At All Tech Heating & Chimney Services we are dedicated to providing quality heating, cooling and maintenance options at affordable prices. Whether you own an existing gas, electric or oil furnace and are interested in upgrading, or you are looking to install a complete system, we have the expertise and options you are looking for. We service and install all major brands of heat pumps, fireplaces, and furnaces as well as providing a complete portfolio of services including Gutter Cleaning, Chimney Sweeps, WETT Inspections and general renovations. Providing lower Vancouver Island, including Victoria, Sooke, Sidney, Duncan and Nanaimo with over 10 years of experience in this business we posses the skills, knowledge and products to improve or upgrade your current situation. While seemingly never ending and ultimately never enjoyable, gutter cleaning and maintenance is a must that should be performed at least twice a year. Let our team at All Tech Heating & Chimney Services take care of the grunt work for you. 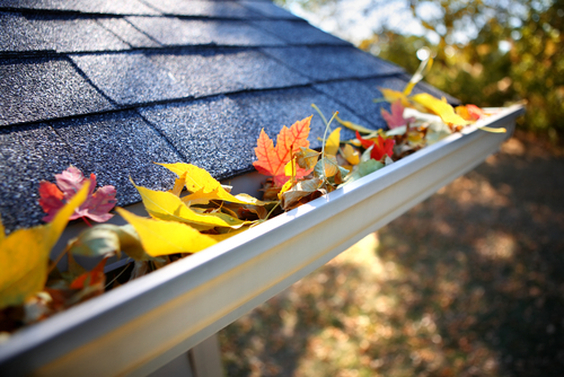 Whether it's a full gutter cleaning or minor gutter repairs we've got you covered. 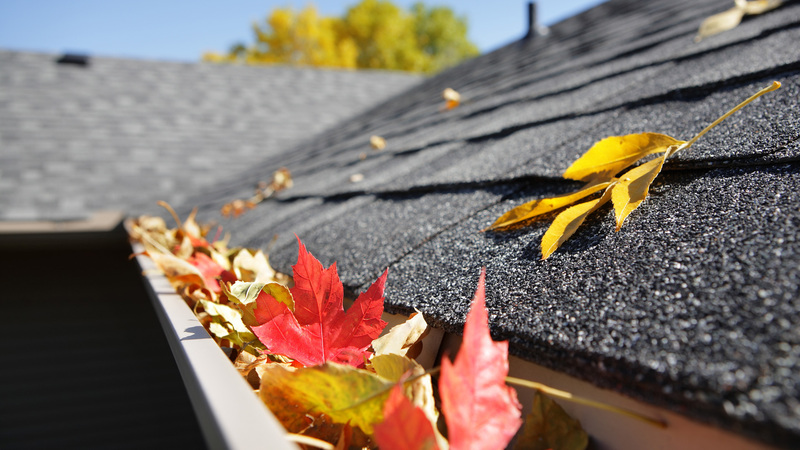 Give us a call today to schedule your next Gutter Cleaning. One of the dirtiest home maintenance tasks and also one of the most important. Chimney Sweeps are recommended by The National Fire Protection Association to be performed at least once a year, more often in high usage situations.Our technicians are WETT BC (Wood Energy Technicians of BC) certified and provide fast, clean and thorough Chimney Sweeps and repairs. 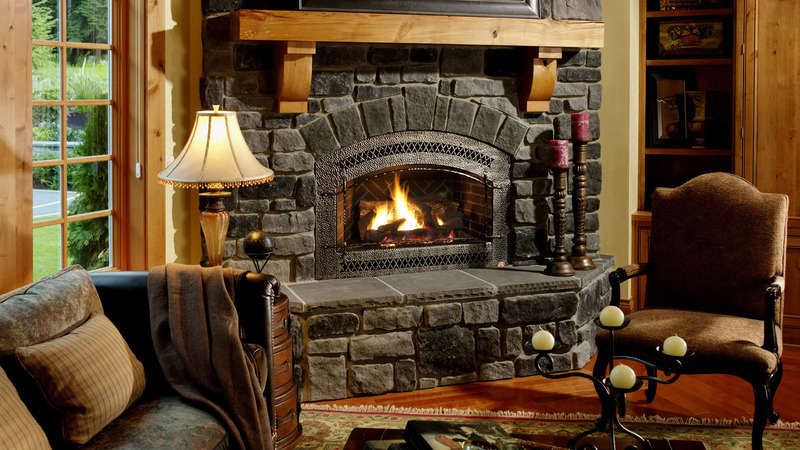 Give us a call today to schedule your next Chimney Sweep. 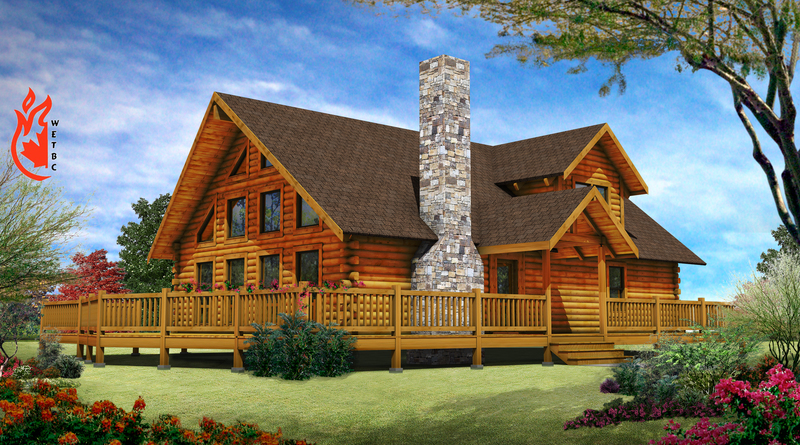 Get reliable, efficient heat when you need it with a natural gas furnace. 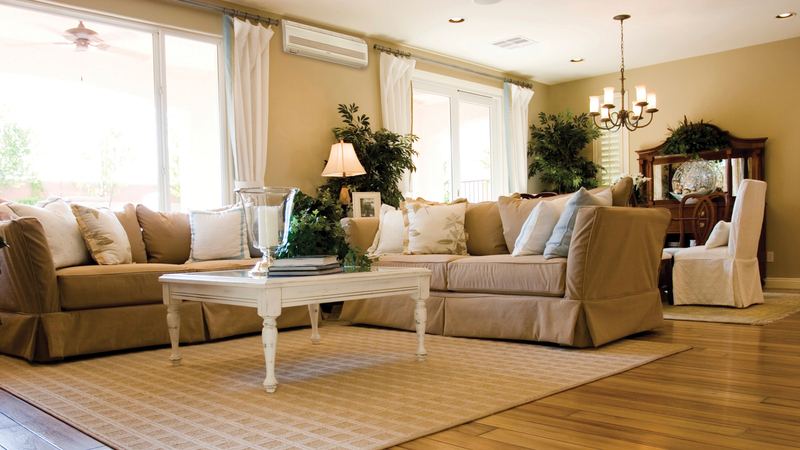 Built to last, gas furnaces are the choice for the majority of modern homes with central heating and air conditioning. Whether you are looking for a variable-speed gas furnace, single- or two-stage heating, we have you covered. Our selection of gas furnaces are guaranteed to keep your home warmer, your bills lower, and those winter months a little more enjoyable.